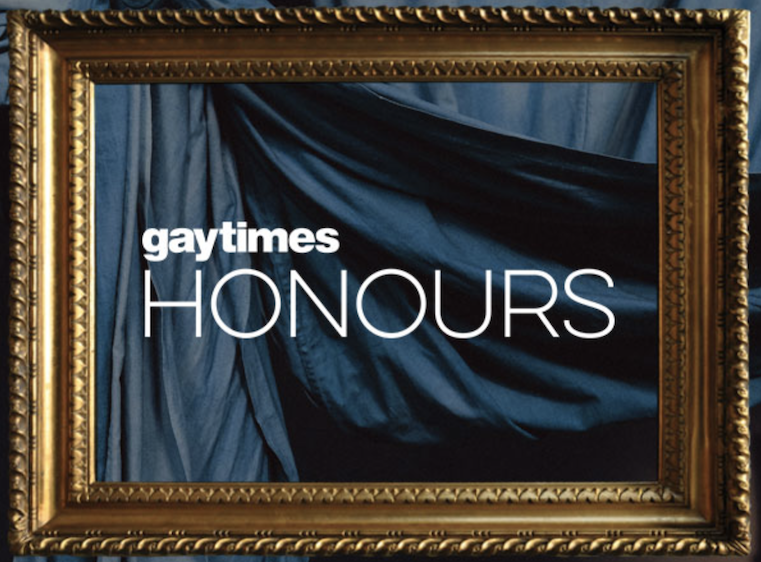 On the 18 November, the Gay Times will present the Gary Frisch Gay Times Honour Award (Success in Entrepreneurship). 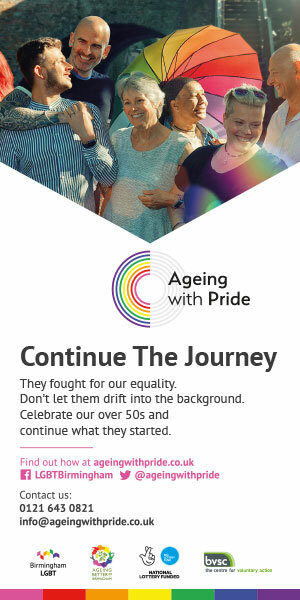 The award aims to recognise organisations and individuals who have had a significant impact over the last 50 years on what it means to live openly and freely as LGBT people in Britain today. Gary Frisch was one such entrepreneur. In response to a friend’s struggle to find a partner, Frisch founded Gaydar, a website which went on to connect 3.5 million users in 23 countries. Frisch was a pioneer in enabling a new generation of LGBT people to connect, setting a precedent for many of the apps available today. The event will take place at the National Portrait Gallery, an establishment with a long history of providing a platform to LGBT voices. Jinkx Monsoon and Freida Slaves will co-host the event.